UAB „DAGAS” – wholesale and retail trade, shop. Starters and alternators diagnostics, repair and restoration center. Computer automotive diagnostics. We have some of the largest warehouses of electrical equipment in the Baltic States with a big range of products. 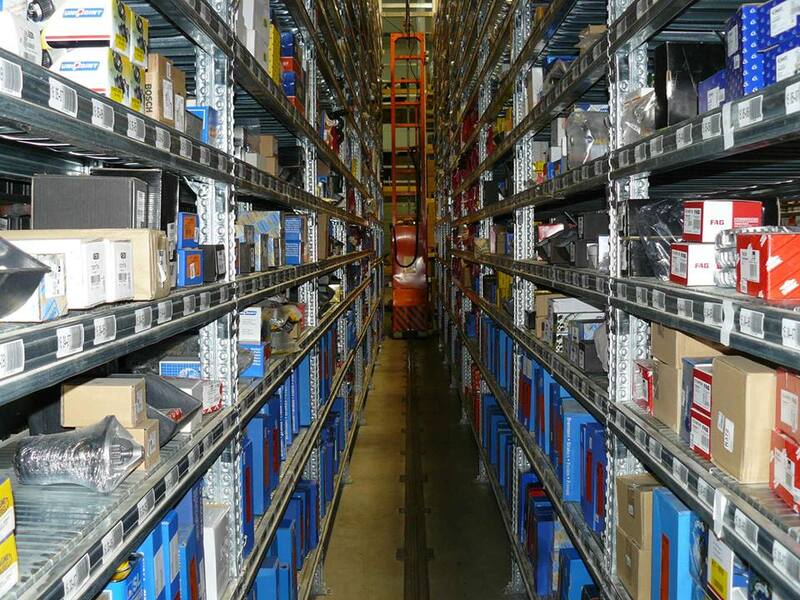 Our warehouse has about 30 thousand of different automotive parts. “Dagas” sells various automotive parts, starters, generators and their parts for trucks, agricultural and construction machinery, motorcycles, boats and other equipment. Our team – professional, experienced technicians. Technicians at the Dagas Center use professional diagnostics equipment to identify starter or generator problems. We are looking for a solution favourable to the customer: after we diagnose the problem, we offer you to restore, repair, or purchase a new mechanism. Since 2006 UAB “Dagas” belongs to the International Association of Automobile Parts Restorers Association APRA (Auto Parts Remanufacturers Asociation). 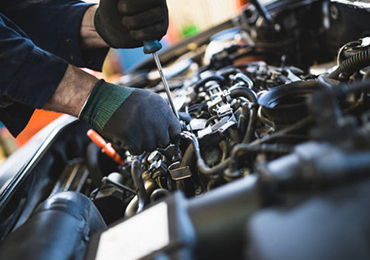 We repair and restructure the starters and generators of cars, trucks, vans, motorcycles, agricultural and construction machinery, ships and other mechanisms. We repair electrical equipment. We have some of the largest electrical parts warehouses in the Baltic States. We sell automotive parts, new and restored starter motors, alternators, electrical equipment and other high-quality automotive parts from trusted European manufacturers. 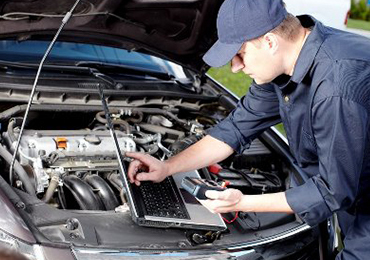 We carry out professional computer diagnostics of car control systems. we will repair your starter or generator in 1 hour! The offer is valid for the units dismantled from cars, subject to availability of spare parts in Dagas warehouse. 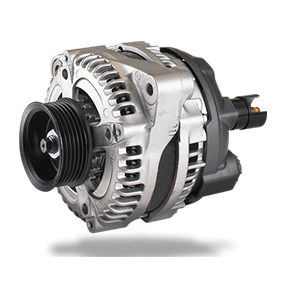 We issue a full warranty for all restored alternators and starters and limited warranty for the repaired ones (just for changed parts). Our team consists of professional, experienced technicians. We can replace your generator or starter with a completely new unit, replace only its certain components or fully restore it. You can leave a car for repair at our centre or deliver a disassembled faulty unit only. We are in business for 25 years and have extensive experience of co-operation with European manufacturers, Lithuanian services, and can offer favourable prices to every buyer.